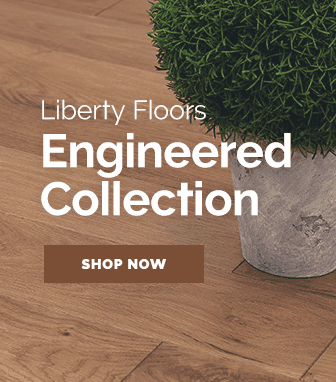 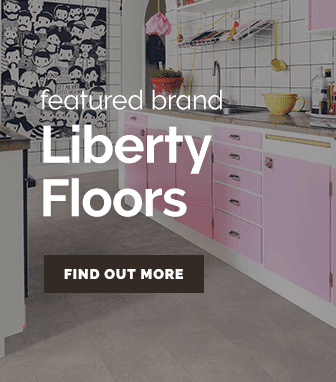 The Creo flooring range by Quickstep are all designed to perfectly mimic lighter natural wood designs while offering all the benefits that come with a laminate floor. 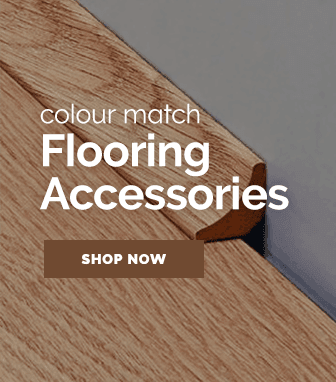 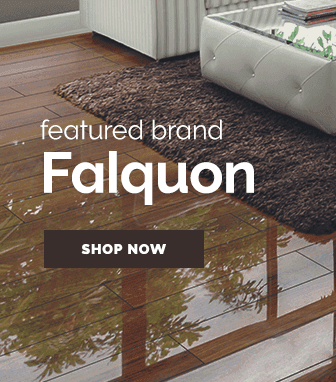 Cleverly combining modern flooring technology with a gorgeous natural wood flooring look. 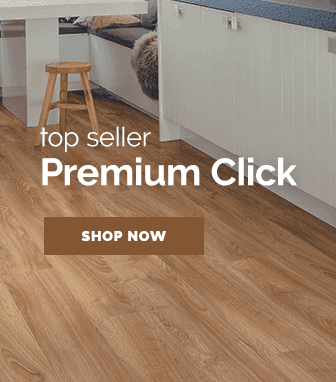 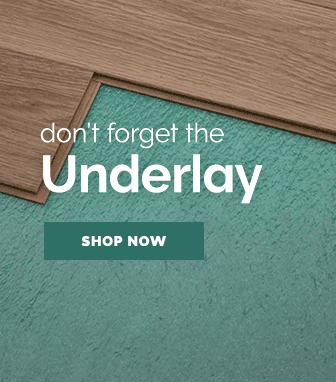 Quickstep's fantastic creo range utilises HD natural wood surfaces to create an authentic wood appearance without the high cost & stress off maintaining a real wood floor. 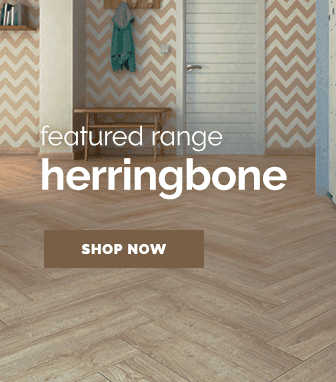 Offering a scratch resistant guard layer the creo range has a 20 year residential guarantee, this makes this flooring range affordable, gorgeous & durable!